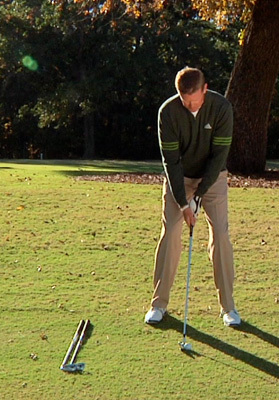 A top 100 golf instructor gives free golf video tips about how to play smart golf. 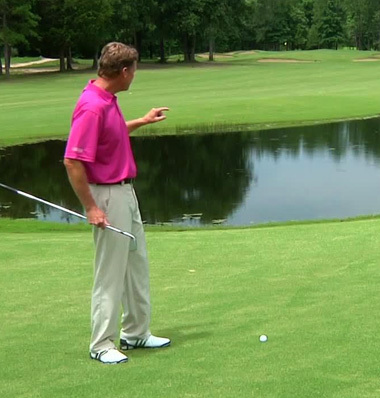 Watch these videos to discover golf strategy and course management. Thank you to everyone who has provided feedback! I’ve received a lot of requests to do more tips about course strategy. 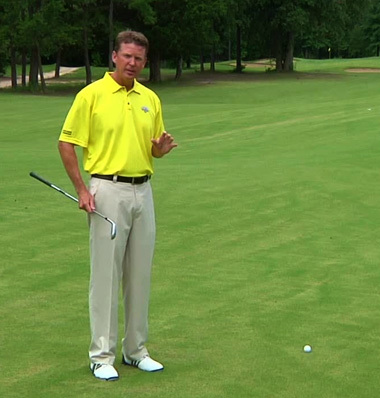 So, this week’s tip covers how to Avoid the Trouble areas on the course and make par. Discover the perfect tee height for your Par 3s. Do you struggle with selecting the right club? 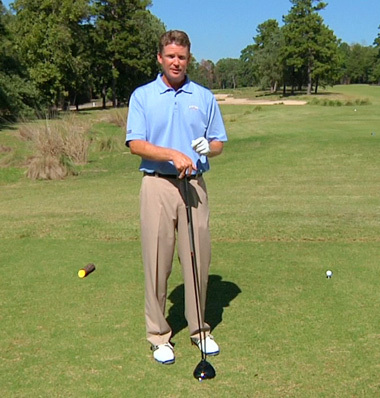 This week, I’ll explain a simple way to determine how much height each club produces. In this week’s tip, I’ll explain the concept of shifting your weight more to the left as you move closer to the green. This week, I want to challenge you to test your golf game. That’s right. 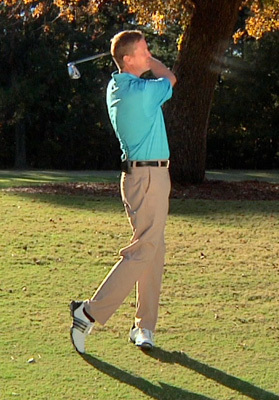 This week’s tip will give you a simple way to identify weaknesses in your game. How well are you at gauging wind? In this week’s tip, I’ll give you 3 distinct measurements that you can employ in your course strategy and lower your score. In this week’s tip, I’ll explain Your Shot Strategy.